Most of the players representing the Midlands Over 60s or the Midlands Over 65s come from the West Midlands rather than the East Midlands, so let’s try and get more East Midlanders involved. If you know of anyone in your club or in another club who would like to attend the trials at Cannock, please get in touch as soon as possible with Ray Jeff (email address and telephone number below). The super vets hockey is really enjoyable and it is a bonus to play with people of the same age for a change. 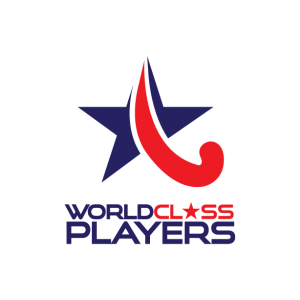 It could lead to playing for the Midlands in the Regional over 60 and 65 tournaments (N, S, E, W, M of England) which will take place at Cannock Hockey Club on Sat/Sun May 21/22.